you want cake and pie? and the elusive PIE PAL. Over on a month full of Smiley Silliness it’s Compliment a Stranger Day. It’s really kind of amazing what a huge effect this can have both on you and on them. Give it a try and you’ll experience a moment or two of simple joy. Then imagine how you may have changed their outlook-even if only for a moment. That always MMS (Makes Me Smile. It’s the new LOL. LOL is so last year!). As for birthdays we have Mariska Hargitay (1964) and John Hancock (1737). That’s John whose large and flowery signature was the genesis of the saying: put your John Hancock on it…his name being synonymous with the word signature. Do you know where his famous signature was written? Look it up on Wikipedia and while you’re there how about making a donation for their incredibly useful site! Today is also Measure Your Feet Day. No, really. I couldn’t make this stuff up. Funny, as an adult I haven’t measured my feet in years, make that decades. And somehow, someone, managed to get a holiday on the books to suggest we do it every year?! MMS. 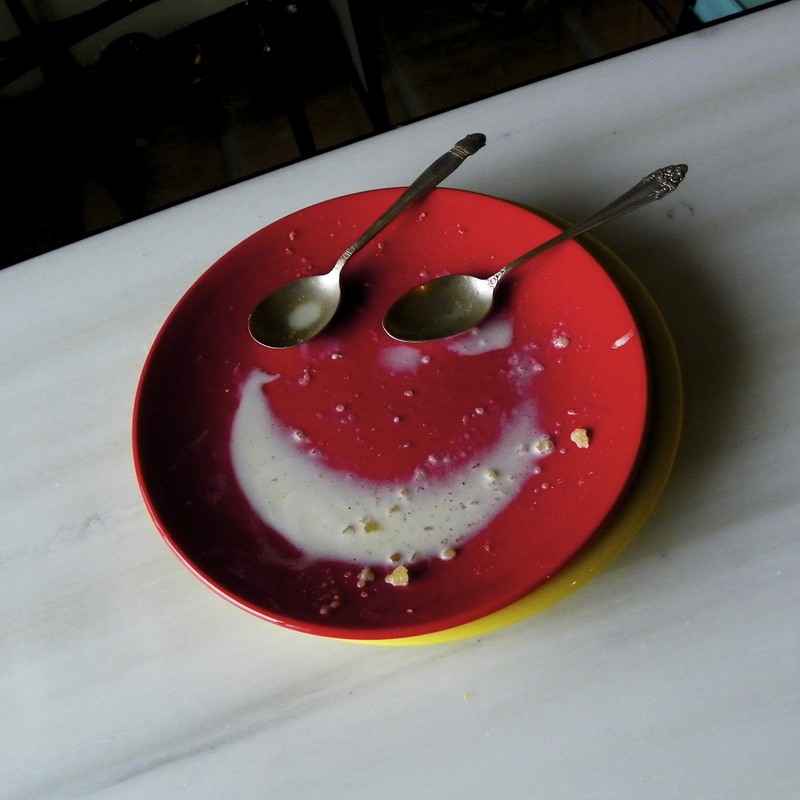 Plus, as is often the case, the Pie Smiley you get in the Smiley-a-Day emailer is different from what you see here.